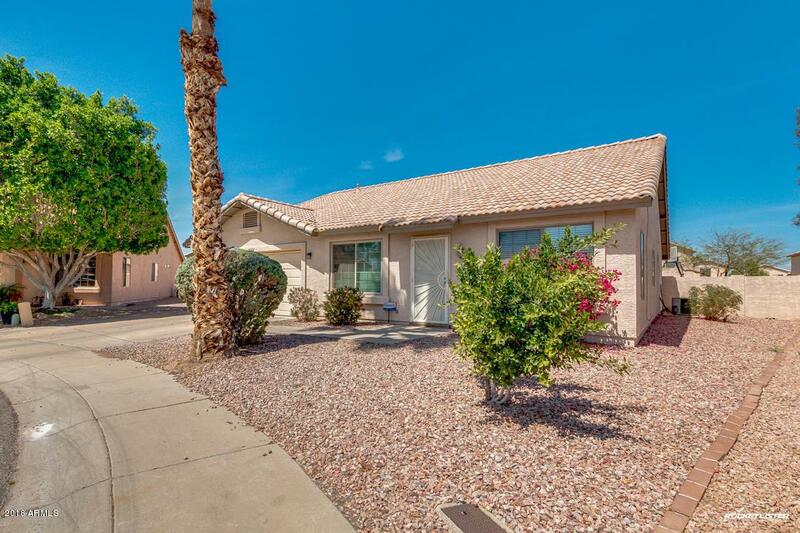 Beautiful 3 Bedroom 2 Bath Cul-De-Sac home in Glendale sitting on a .25 of an acre lot with RV Gate. The kitchen offers ample cabinet and counter space, breakfast bar, a large pantry and black appliances. 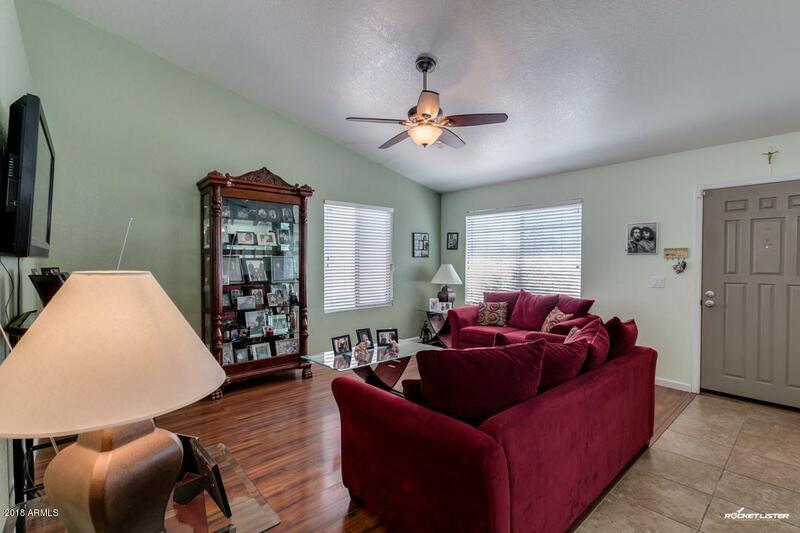 This home features vaulted ceilings, formal living and dining areas and designer paint. Master Bedroom Split from other bedrooms. Inside the large master bedroom you will a full bath with his and her sinks, a spacious walk-in closet and beautiful bay window. 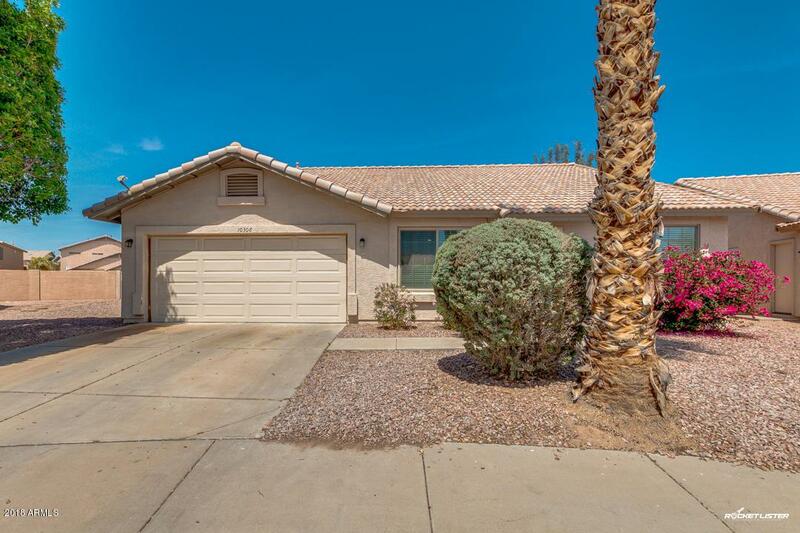 The huge backyard boasts a RV Gate, shed and a large covered patio. 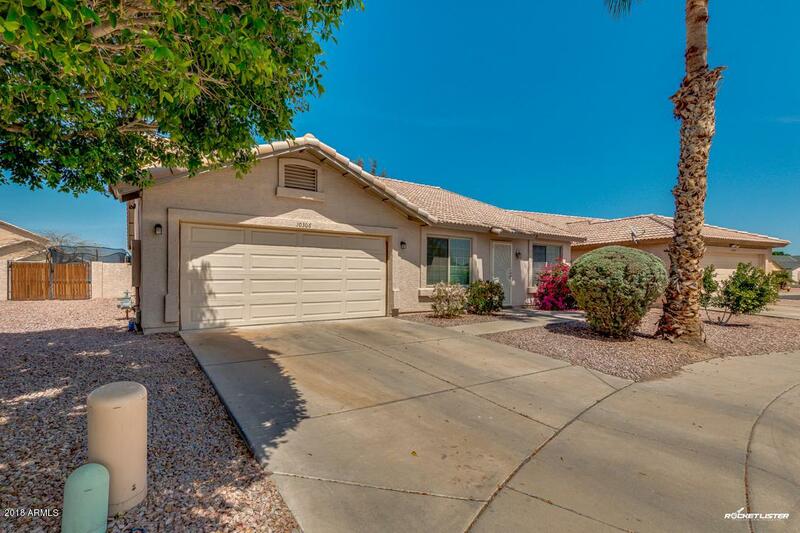 Close to the 101, Cardinals Stadium and Westgate shopping. A must see!